Spring is in the air. The season of new starts and second chances. 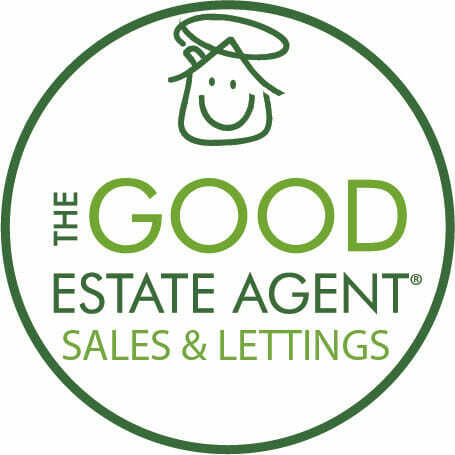 So whether you’ve had your home on the market for a while now, or you’ve just decided to sell, read our tips for making a good first impression this spring. Yes we know it’s a cliche, but how your house looks from the outside is the difference between someone clicking on that sales listing, or not as the case may be. And we’re not just talking about keeping the outside of your home neat and tidy, although a fresh lick of paint on a peeling door and weeding those flowerbeds wouldn’t go amiss. Spring conjures up the image of blue skies and colourful blooms poking up from beneath the earth, so make the most of that. Plant daffodils and tulips in pots outside your door, fill hanging baskets with bright and colourful spring flowers and add a welcoming door mat to the outside of your home. Allow these seemingly small but important touches to sell your home for you. Allow potential buyers to see themselves living their dreams in your current home. In winter we want everything to be comfy and cosy as we hunker down for colder weather. But come spring it’s all about a newfound lightness and brightness as a new season is ushered in and the nights grow longer again. 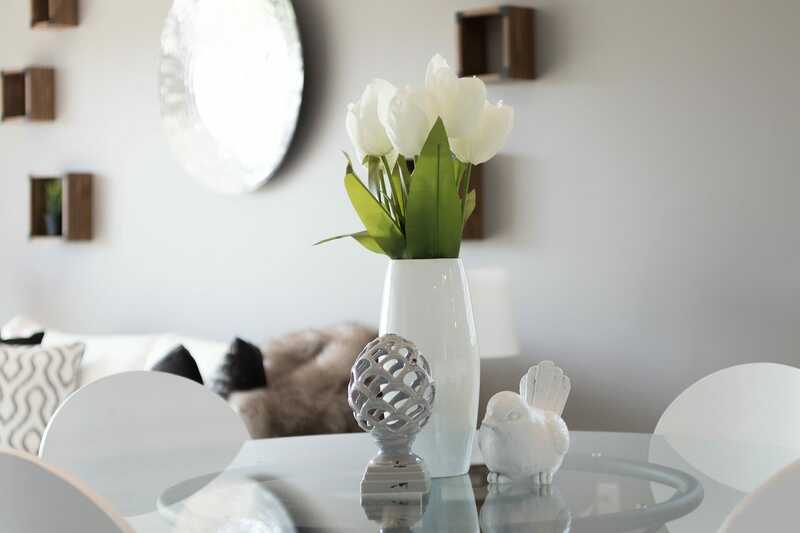 Capitalise on that by adding a few little touches to your home that sing springtime. While we’re not advocating that you spend a lot of money on redecorating your home before you sell, a few strategically placed spring accessories will help captivate the imagination of potential viewers. Now is the time to swap heavy curtains for lighter drapes if you have them, add a few new cushions to your sofa and a vase of spring flowers to your table. You’ve heard of the baking smells trick to help create a homely feel during a viewing? If you’re the baking kind, we’re all for using it as the perfect excuse for treating yourself to a batch of freshly baked cakes or bread. But if you’re no Nigella in the kitchen don’t risk the smell of burning putting off potential buyers and instead rely on nature to scent your home. Bunches of pretty spring flowers and windows thrown open to allow the scent of freshly cut grass to waft in on the breeze are the perfect springtime alternative. If your eyes are a window to the soul, your windows offer a glimpse into what life would be like in your home for potential buyers. So make sure they truly sparkle, both inside and out. The same goes for mirrors, which make your rooms seem larger – they can’t do their job if they’re dirty after all. Have a good declutter, you’ll thank yourself when it’s time to move after all and make sure you dust all of those hard to reach places. Give your home a real springtime makeover and reap the rewards with a quick sale. So there you have it, four quick and easy tips to help you make the most of your home and getting it ready to sell this spring. Can you add any more?